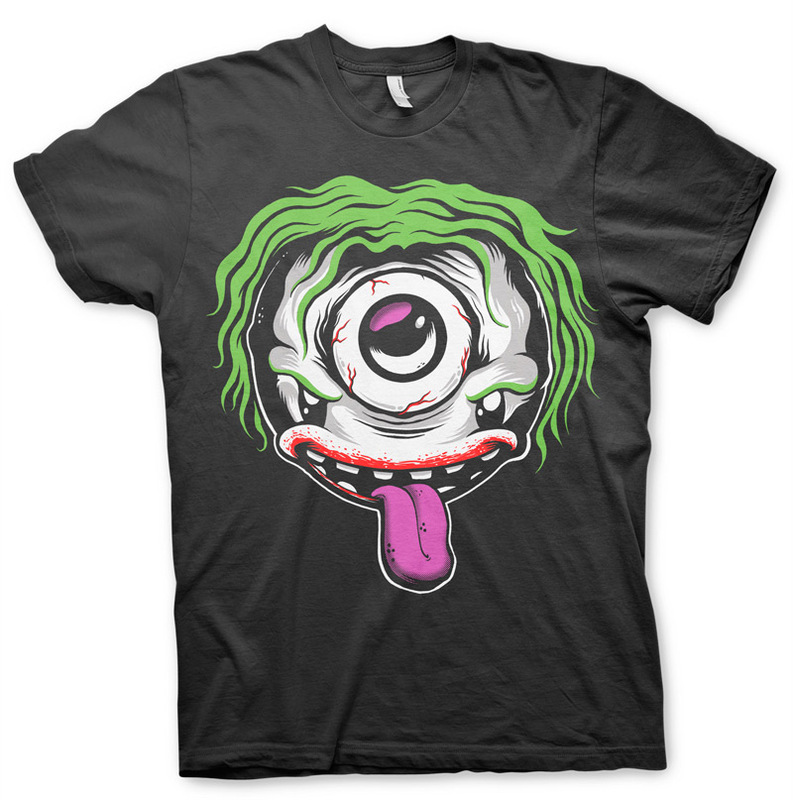 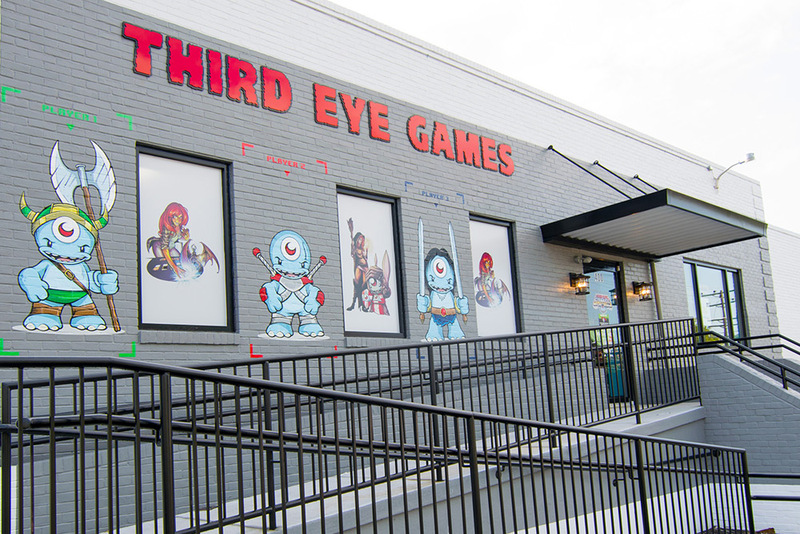 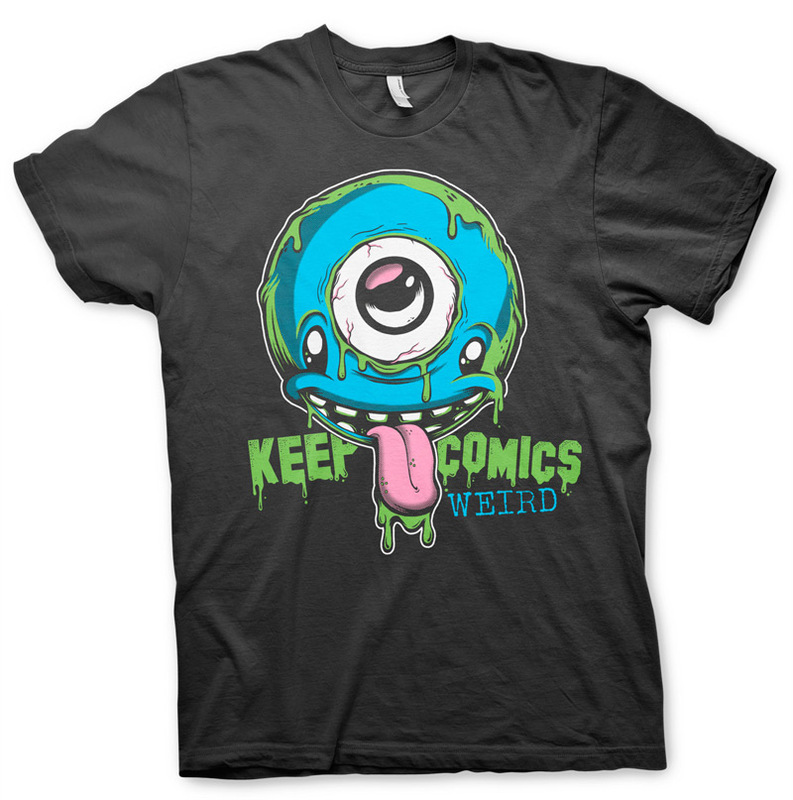 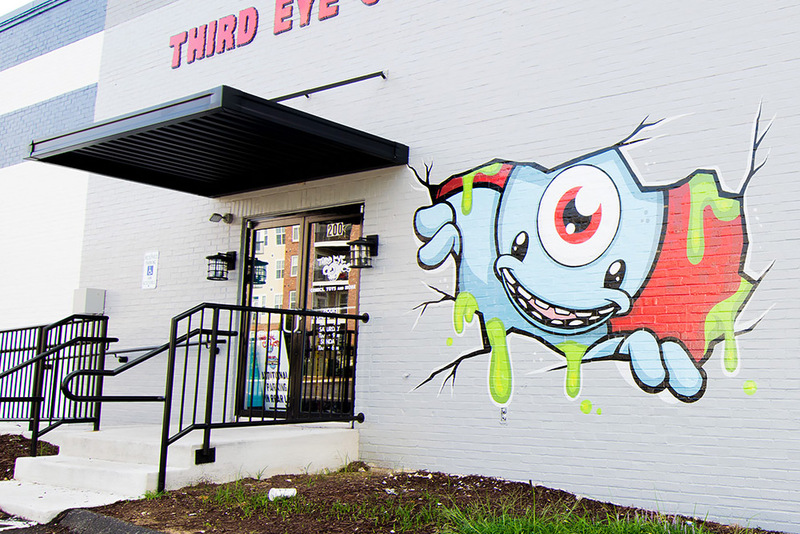 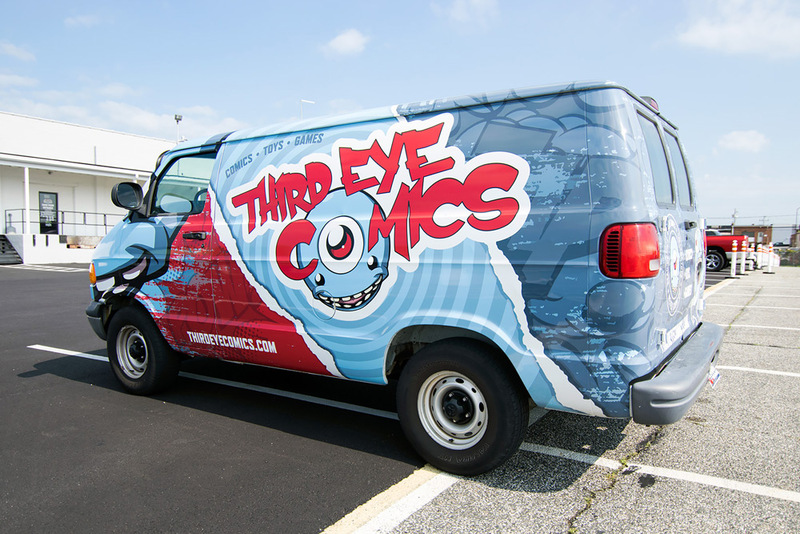 Third Eye Comics was in need of a redux to their website, marketing materials, and the look of their stores to keep up with their ever growing and evolving business. 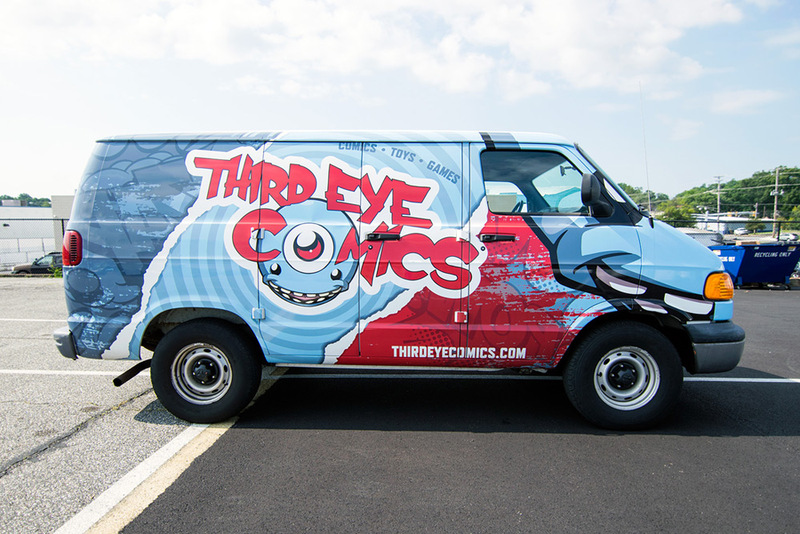 As the premier comic book shop in the MD/DC area, they have a large demand for their products and are constantly updating their inventory. 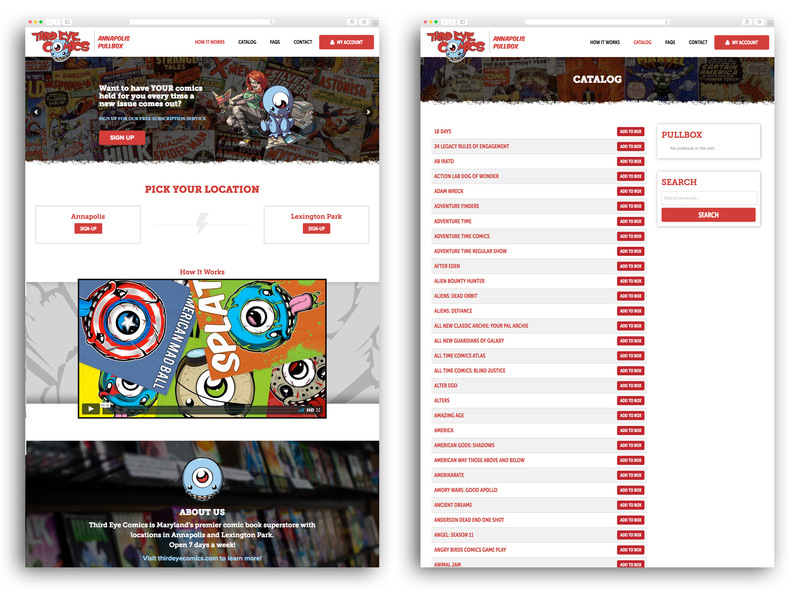 We were able to provide them with a fully responsive website that allows them easy access to updating their news, events, online shop, and blog, as well as create exciting swag for their ever hungry fans.